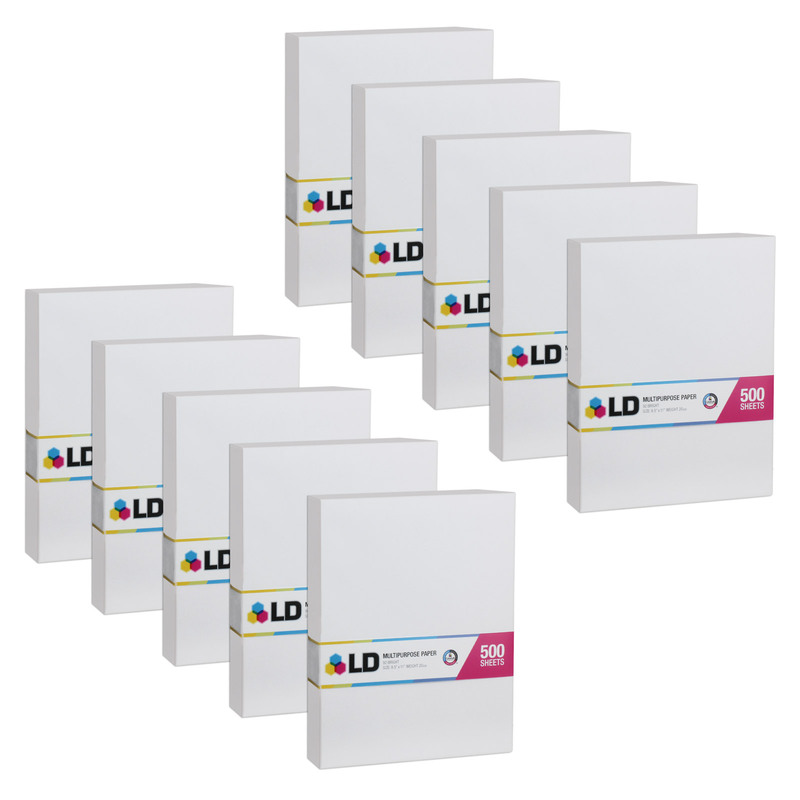 Keep your home or office workflow on track with LD 8 ½ x 11 multipurpose paper from 4inkjets. 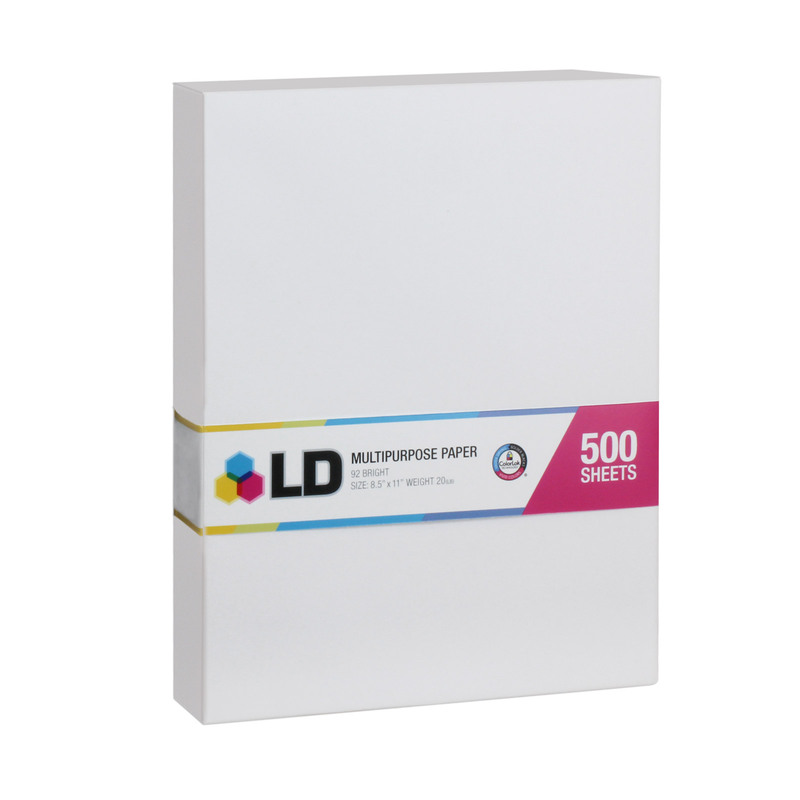 This affordable paper solution features ColorLok Technology that produces amazing color contrast, perfect for color printouts and text documents. 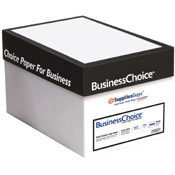 Our sturdy paper has enough heft to prevent tears, making it a great choice for interoffice correspondence. 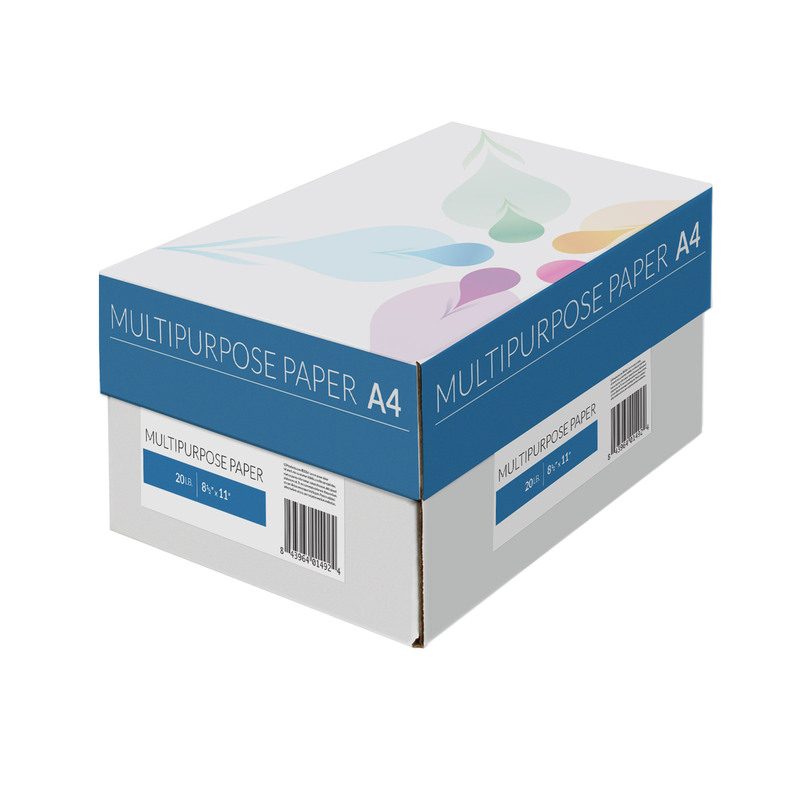 Curl-resistant paper allows for consistent output without work stoppage caused by jamming. 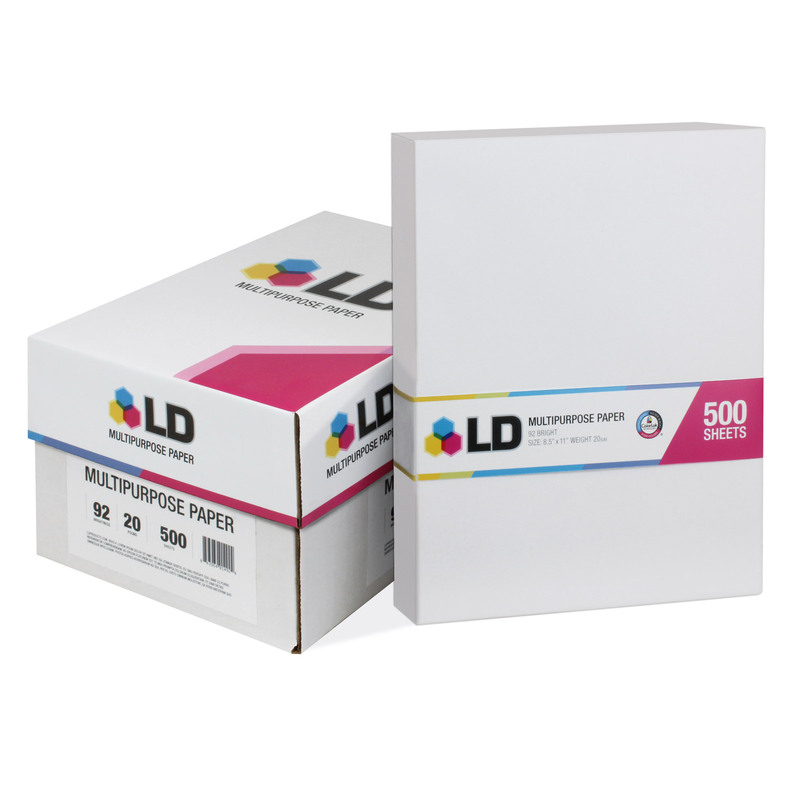 Packages of 8 ½ x 11 size LD paper from 4inkjets include five-thousand sheets of paper featuring 20 lb. 92 brightness. 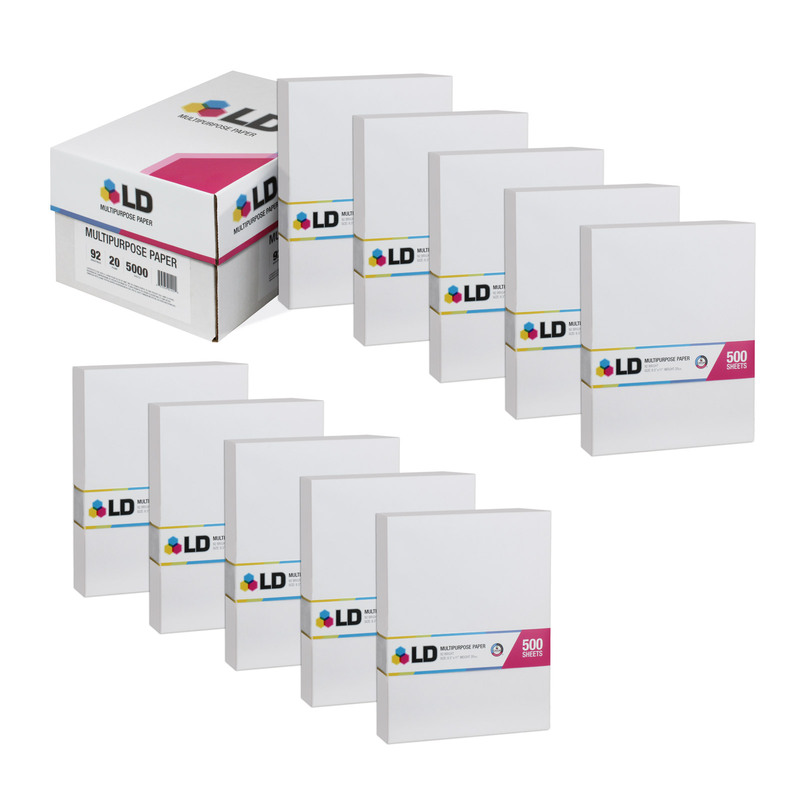 Made for use with copiers, laser and inkjet printers. Paper is acid-free.